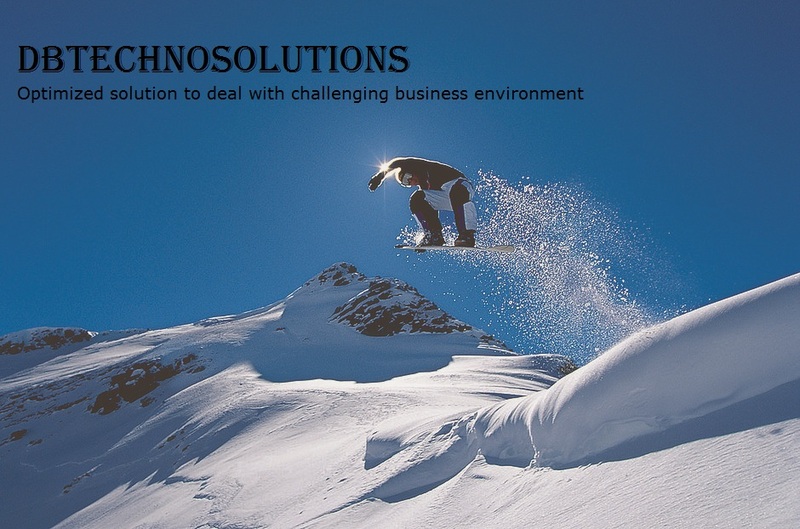 Apache Hadoop is data warehouse environment which is built on top of Hadoop. It is developed by Facebook and released as open source to the community. Hive uses SQL like HiveQL(Hive Query Language) for the Big data processing. During execution, HiveQL is converted into series of Map Reduce code which will be executed on top of Hadoop cluster. Let us go through steps to install and configure Apache HIVE. 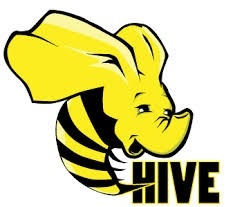 Hadoop should be installed & configured before HIVE setup. The directory "warehouse" is the location to store the table or data related to hive. The temporary directory "temp" is the temporary location to store the intermediate result of processing. Set read/write permissions for the HIVE directories. Hive configuration is completed now. If we require external database server to configure meta store, then we use Apache Derby database. Use "su -" command in case if requires super user for copying files. Append the below lines at .bashrc file. Specify to hive where the database is stored. In order to do this, edit the hive-site.xml, which is in the $HIVE_HOME/conf directory. First, copy the template file using following command. Create a file named jpox.properties and include the below lines in it. Use the below command to get into the hive CLI prompt and to check the available database\table list.